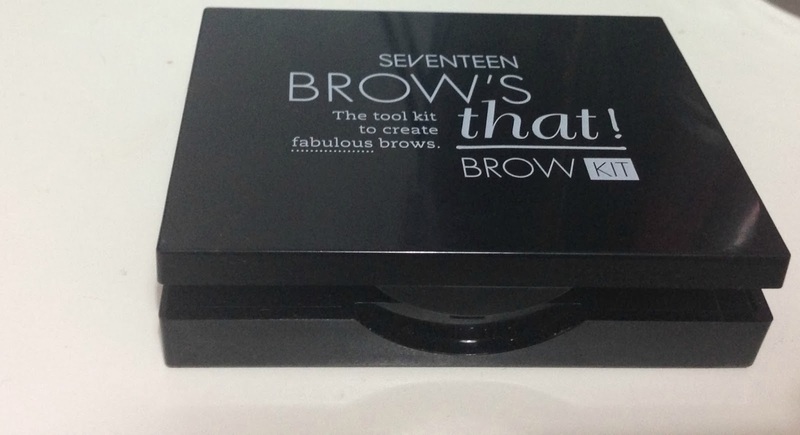 I thought it was about time i blogged about this Seventeen brows kit Here Here £6. I got this for Christmas. I have fallen in love with this product and i use it everyday, i think its good for an everyday kit. 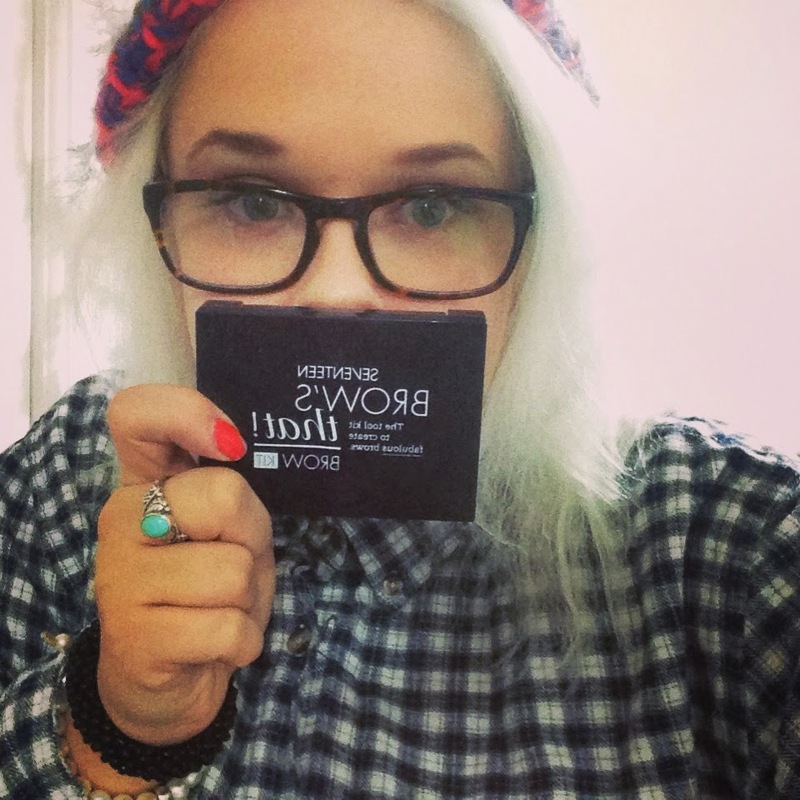 I love the way this product can pop into my handbag, perfect for weekends away and nights out. The mirror on this is pretty decent too! 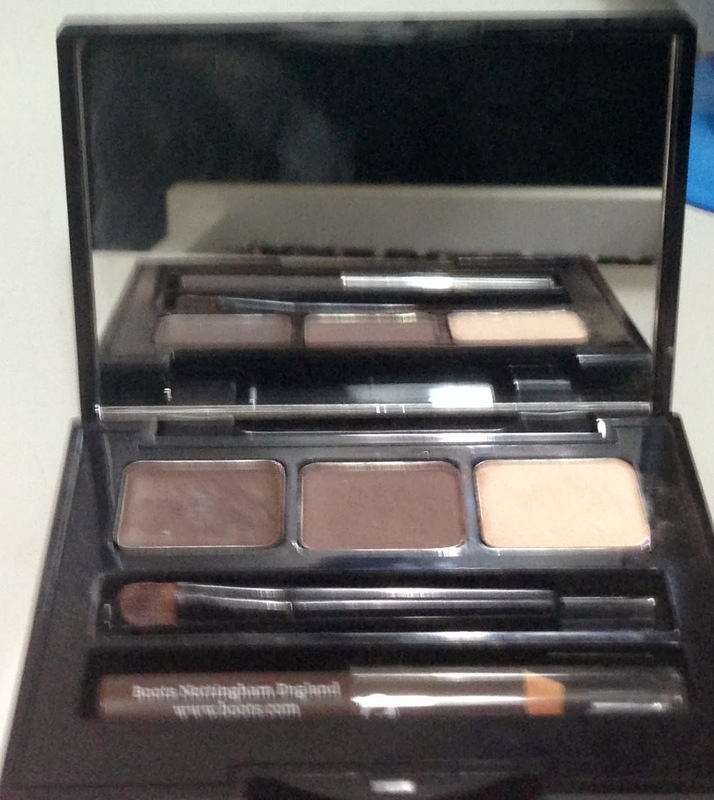 The kit comes with a shimmery powder, a waxy brown colour, a brown powder, applicator and an eye brow pencil. I love this as i think its everything you need for on the go and to re-apply. 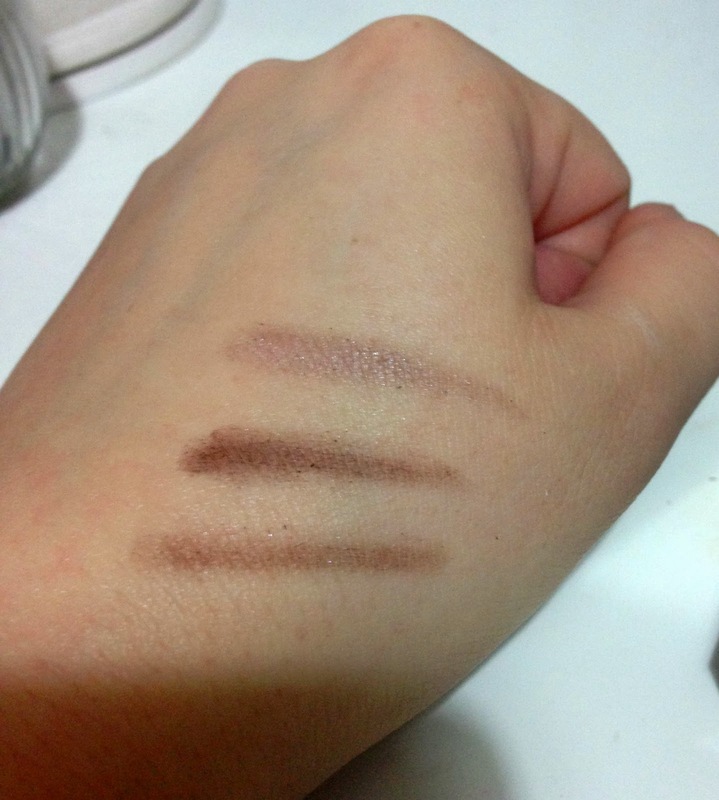 I think this is really handy and is perfect for someone who has only just started paying attention to their brows. I must admit i do only have light brown eyebrows and with my blonde hair, i would look ridiculous with dark brown brows. So i do have to be careful and not to colour them in too much but i think more amounts is the key until you get your desired look.